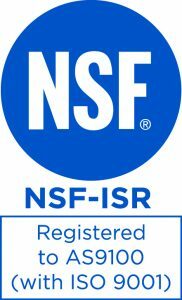 Located in Orlando, FL, JIRACOR is a certified SBA 8(a), ISO-9001:2015 and AS9100 Rev D small business principally engaged in the program management, engineering, manufacturing and product support of training and weapon systems. JIRACOR provides support in all stages of the product lifecycle. Our staff becomes a seamless extension of our customer’s integrated product team (IPT) and supplement their programs with the expertise necessary to ensure they achieve their product’s cost, schedule and technical requirements. JIRACOR delivers performance with Agility and Affordability. Our Accounting System is approved and acceptable with the terms and conditions of DFARS 252.242-7006, “Accounting System Administration” by the Defense Contractors Audit Agency (DCAA). We count with an Accounting and Finance staff with over 20 years of experience in the defense industry. We offer the quality assurance, adaptable services, and project oversight you can trust—all from one company. Our technical capabilities and quality assurance credentials enable us to provide engineering, manufacturing, repair and testing capabilities for a wide range of industries. 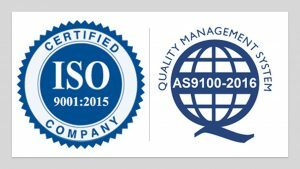 JIRACOR has earned certification to ISO 9001:2015 Quality Management Systems and AS9100:2016, Rev. D Aerospace Management Systems. 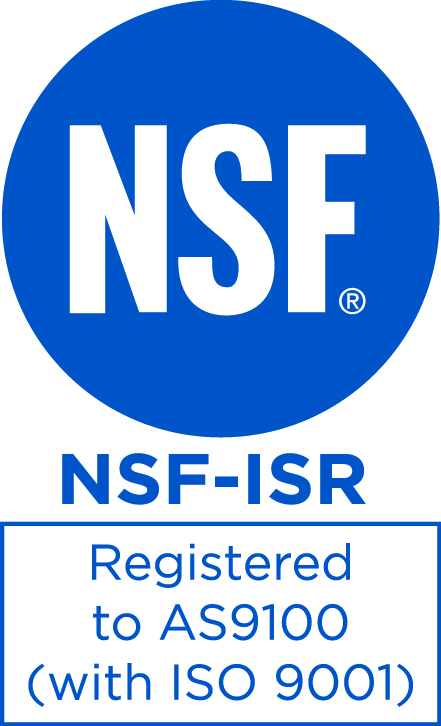 Obtaining these certifications benchmarks the company’s capability in delivering world-class Engineering, Manufacturing, and Maintenance Repair & Rebuilding of Avionic Equipment. 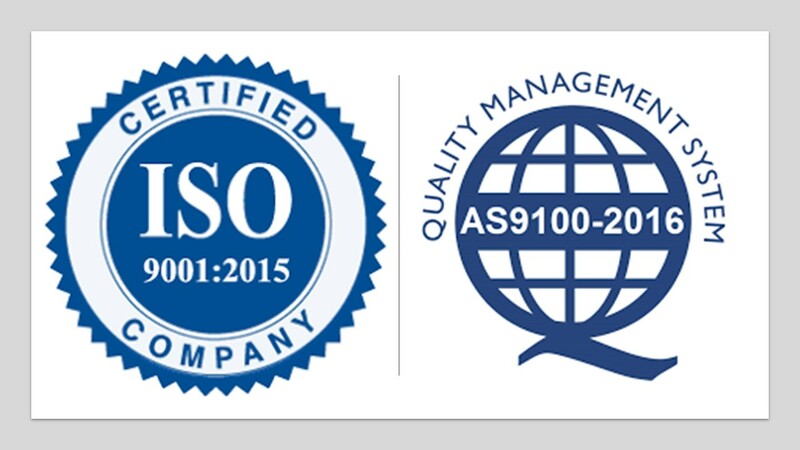 Achieving ISO 9001 and AS9100 certifications reinforces to our customers and employees that we are committed to providing the best possible service and value to meet current and future business needs. Our quality assurance plan is designed to maximize quality without the need for expensive rework, regardless if it’s a test equipment device or an engineering analysis report. It includes sets of repeatable processes and associated checklists that assure that all critical functions are performed for each task. The product is checked for form, format, and technical content before final delivery to our customers. Our employees are committed to building products with the highest quality workmanship standards in the industry. Whether complex or simple, JIRACOR has the management and technical expertise, infrastructure, tools and capability for any small or large projects.